While working with Frank Bennett on implementing a Zotero workflow for google docs or Scrivener (almost ready – stay tuned) I wrote two little (tiny, really) tools that I thought I’d share. The first one allows you to quick copy the URI of an item from your Zotero client. The second one gives you a zotero://select link that opens an item in Zotero. Download the file “Item URI.js” from here and place it in the directory “translators” in your Zotero data folder. Personally I think something like this should be included as a button in Zotero’s interface, but until that’s the case, I hope you find it useful. 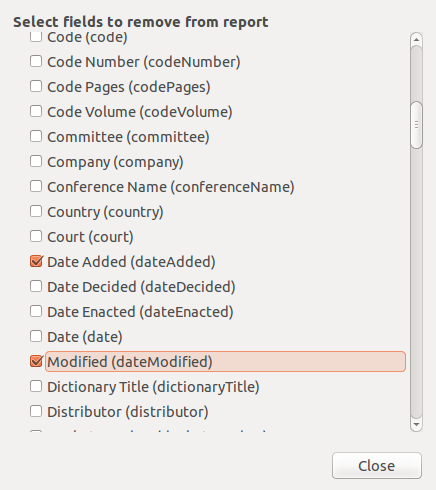 Zotero allows you to directly link to an item in your local database. If you paste a valid URI starting with zotero://select into your URL bar in Firefox, it will open Zotero to that item. To create such a zotero://select link from an item, download the file “Zotero Select Item.js” from here and then follow steps 1-3 above. A link will look like zotero://select/items/0_USN95MJC and work only with your library. 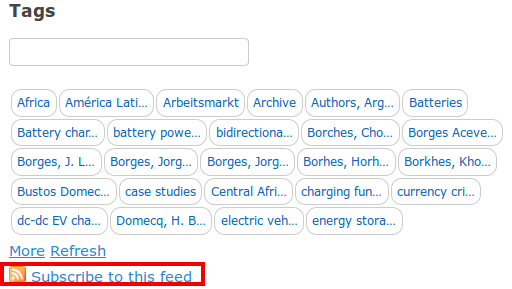 The main use for such links would be to link to Zotero from other software, e.g. from note-taking applications There are several issues involved with that depending on your operating system and I’m not going to go into the details, but see here for a good overview with many more links and here for a Mac/Applescript specific solution. The version of the Zotero select translator linked to above will only create the link – you can find some more elaborate version – including html wrappers and basic item information – linked to from here. This entry was posted in Tools and tagged Tools, Translators on April 23, 2013 by adam3smith.